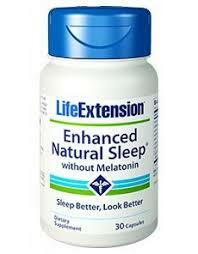 Category: Sleep Aids Brands: Life Extension. 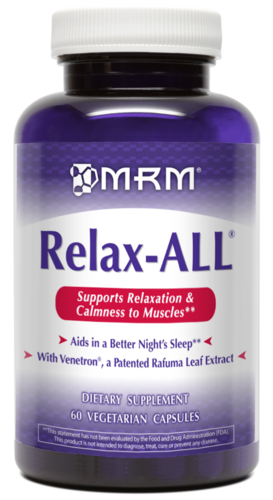 Enhanced Natural Sleep® without Melatonin contains two natural compounds shown to support restful sleep, promote a healthy response to stress, and target sleep debt-related factors associated with skin aging. 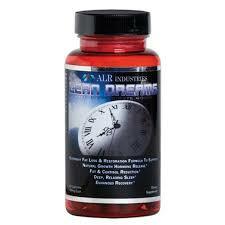 We also offer this formula with melatonin added for those who need further sleep support! Don’t let lack of sleep impact your day! 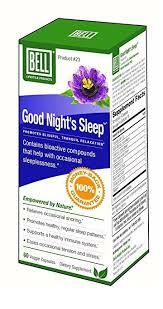 Try Enhanced Natural Sleep® without Melatonin and send those dark, puffy eyes on their way! 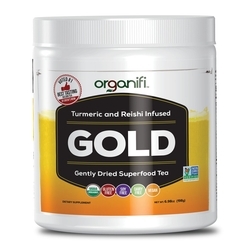 Sendara® is a registered trademark of NutraGenesis, LLC., and is protected under U.S. Patent No. 8,206,757.